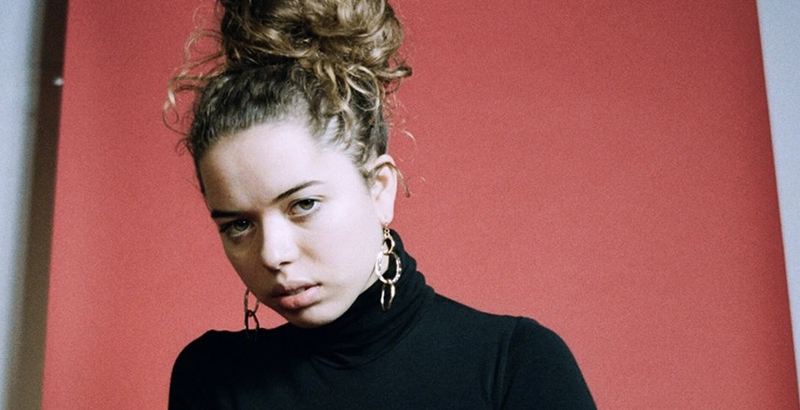 Mapped By What Surrounded Them: Jam of the Day: Nilüfer Yanya - "Thanks 4 Nothing"
Jam of the Day: Nilüfer Yanya - "Thanks 4 Nothing"
I'm a little bit obsessed with this single from Nilüfer Yanya. Her voice is understated yet completely captivating. Thanks 4 Nothing by Nilüfer Yanya on VEVO.